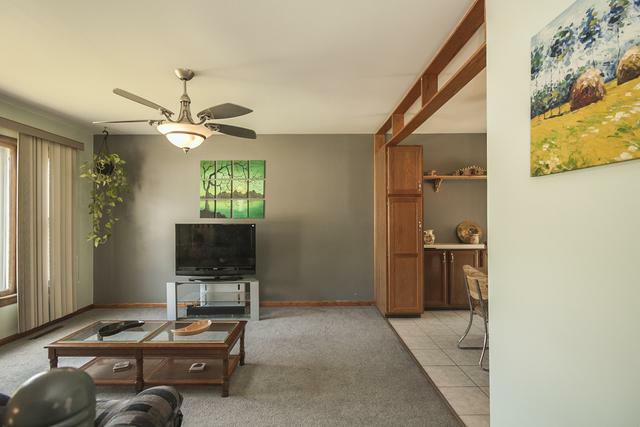 Check out this MOVE-IN-READY Oak Forest Split level. 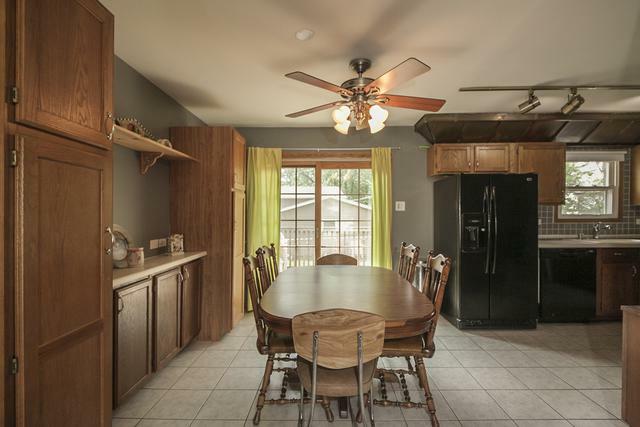 3 bedrooms upstairs with a 4th bonus room in the basement with 2 full bathrooms. 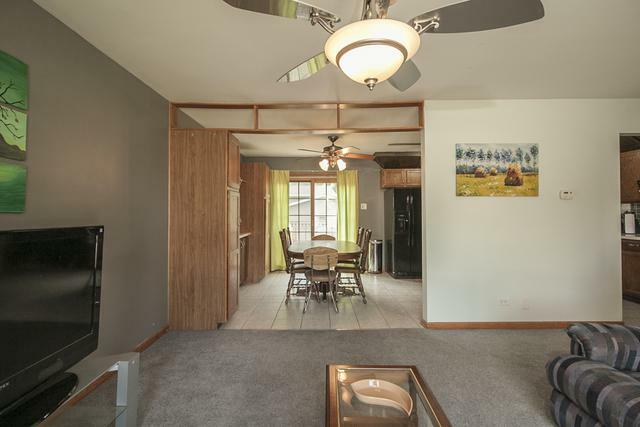 Open Living Room - Dining Room - Kitchen layout with a huge family room in the basement. 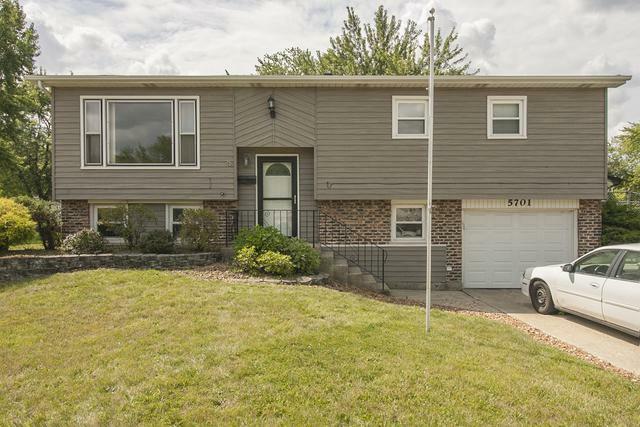 Taxes have been protested annually since 2008, which makes this home AFFORDABLE!!! At this list price, home will NOT last long! Come see it today. Downpayment Assistance available for those who qualify.